Description: High profile own door Victorian office premises next to Connolly Station and Busaras in Dublin City Centre. 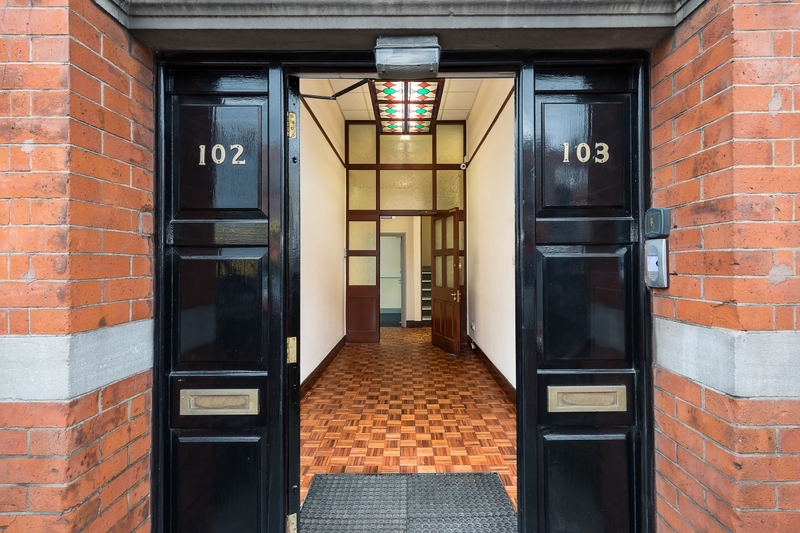 Finnegan Menton presents a high profile own door Victorian office premises next to Connolly Station and Busaras in Dublin City Centre. 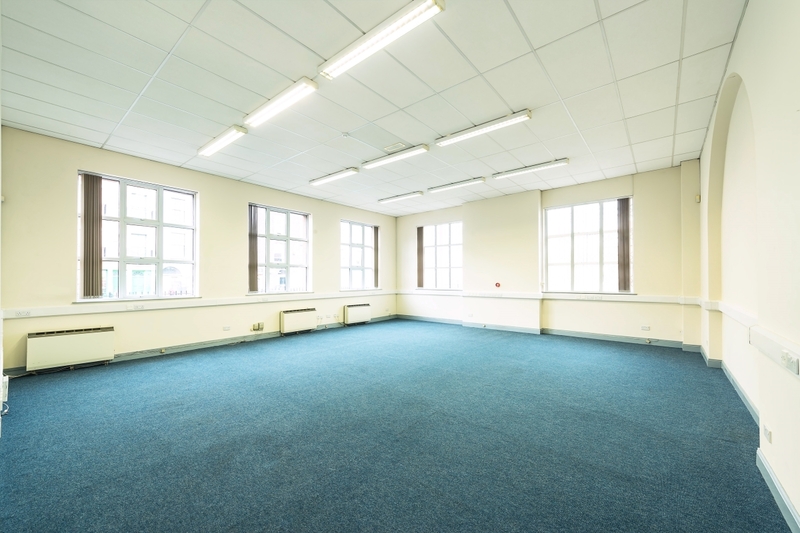 The property comprises of three floors of offices of c.439 sq.m. (4,730 sq.ft.). 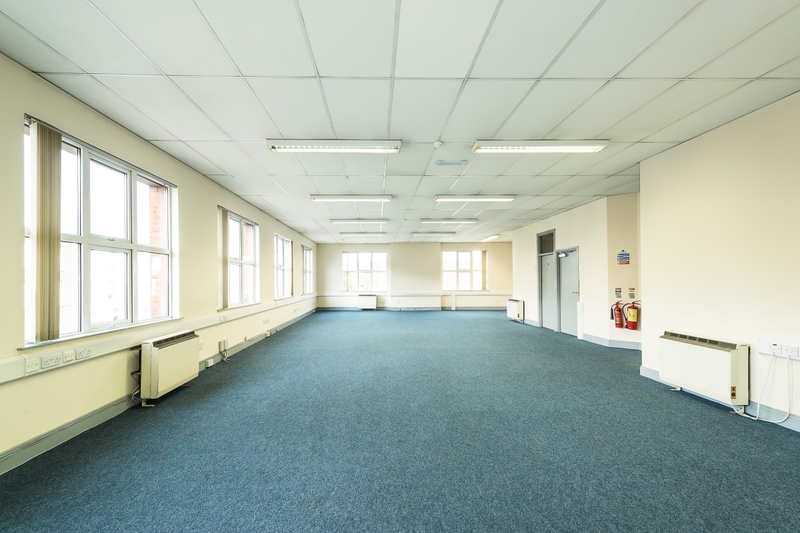 Accessed via an impressive entrance hallway the office are presented as a large open plan space as well as cellular offices with floor containing separate kitchen and toilet facilities on the lower ground and first floor of the building. 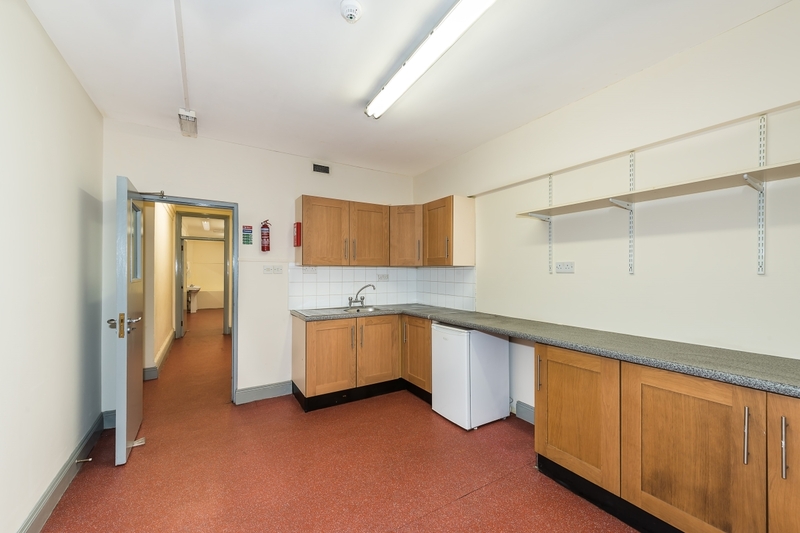 102-103 Amiens Street is within close proximity to the IFSC with many amenities literally on the doorstep including both Connolly Station and Busaras which serves a local and national bus and rail network. 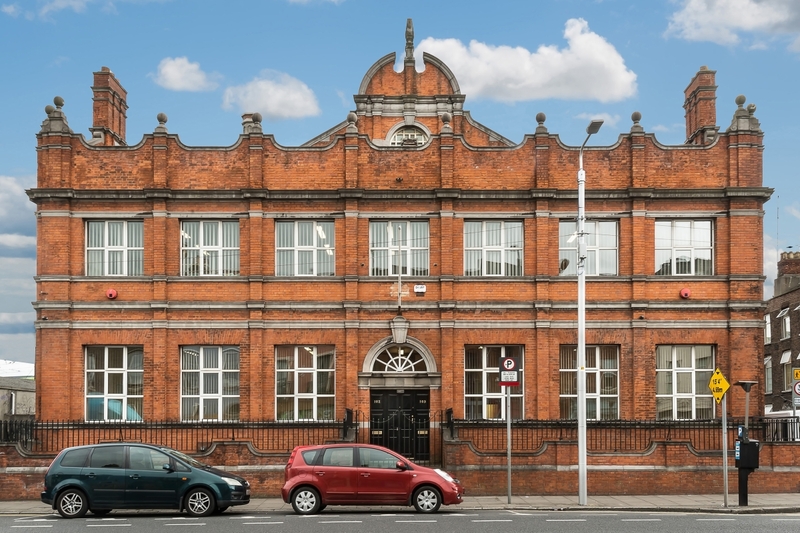 Given its close proximity to numerous transport links in the heart of Dublin City this office premises would be the fit for a growing Company looking for a central office location. 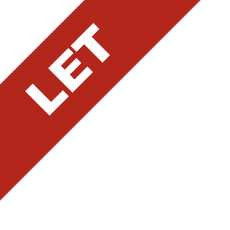 Rates: c.€2.40 per sq. ft.